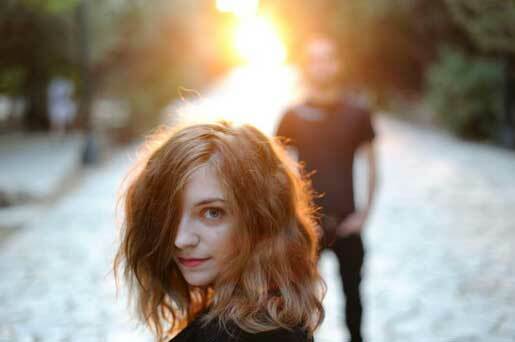 Delicious Drip: Keep Shelly in Athens – “Madmen Love”. | Pulp and Circumstance, Juiced. Delicious Drip: Keep Shelly in Athens – “Madmen Love”. The always solid outfit has released a darker track, “Madmen Love”. Here’s to hoping it means that much anticipated debut will drop in 2013. This entry was posted in Delicious Drip, jwolf and tagged keep shelly in athens. Bookmark the permalink.